Banchi has over 10 years of experience in public accounting and have managed the audits of many non-public, governmental and not-for profit entities. She has also managed the engagements of outsourced internal audits and CFO services of federal contractors and grant recipients of sizable amounts. Before she embarked in public accountancy she had served the state of TN as an External Auditor at the Department of Transportation in which she audited the financials of multiple contractors for compliance with the US government’s Cost Accounting Standards. In this effort, she has helped the State save significant amount of expenditures. 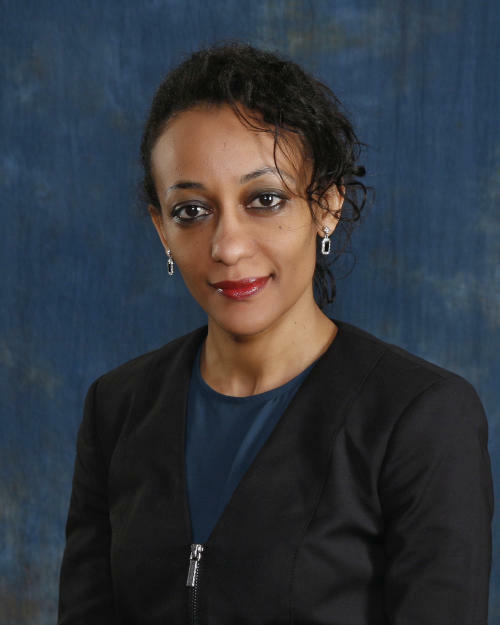 In addition to holding a successful track record in assurance services and advisory engagements, Banchi also has a rich international experience working at a financial institution in Africa. Throughout the years, Banchi has acquired experience in various industries but specializes in not-for-profit, governmental, and non-public entities both as external and outsourced internal auditor and advisor. Education: MBA, Vanderbilt University, Nashville, TN; BS in Accounting, Finance & Economics, Lipscomb University, Nashville, TN; AB in Accounting, Addis Ababa University, Addis Ababa, Ethiopia.